Linda Sue Spears Fuller aka Linsue aka SueSue passed away March 21, 2019. She was a graduate of North Little Rock High School. She is preceded in death by her parents Gene and Annie Mae Spears and brother, Dennis Spears. 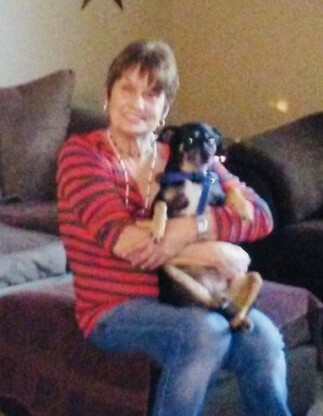 She is survived by her life partner, Dale Taylor; brother, Danny (Sharon) Spears; sister, Tammie Cotton; daughter, Shannon Fuller; three grandchildren, Jacob, Shelby and Trey; two nieces, Casey Lane and Amy Burgess; her great niece, Skylee; and her sweet fur baby, Dora Beth. Visitation will be held from 5:00 to 7:00 PM, Monday, March 25, 2019 at Smith-Sherwood Funeral Home. Online guestbook at www.smithsherwoodfuneralhome.com.